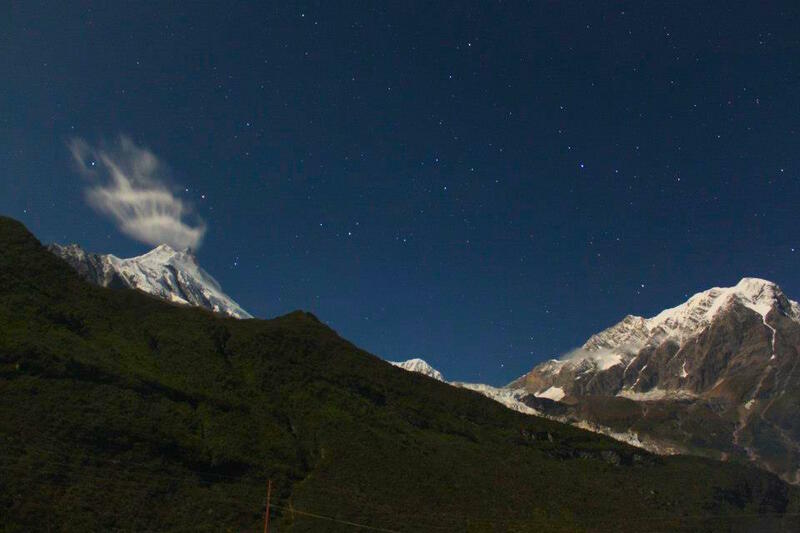 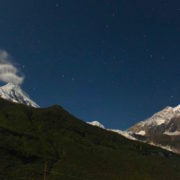 Manaslu, the eighth highest mountain in the world stands at 8153m. 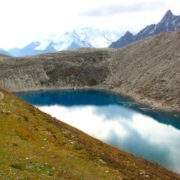 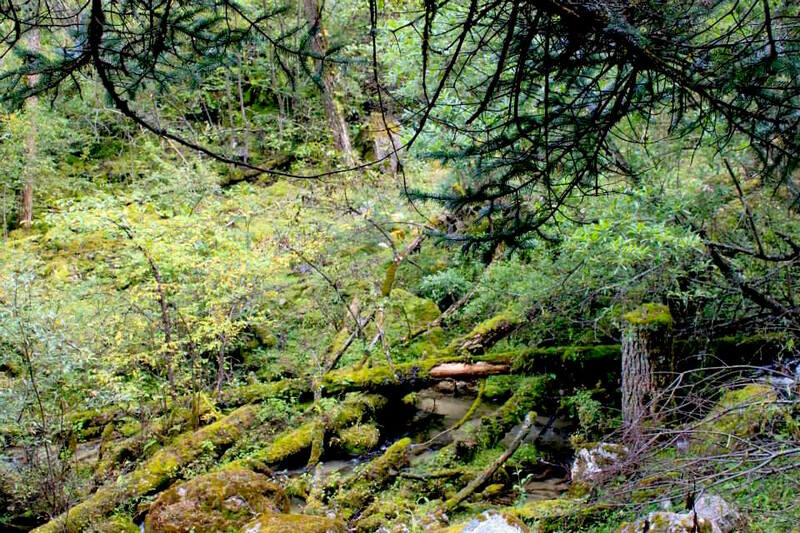 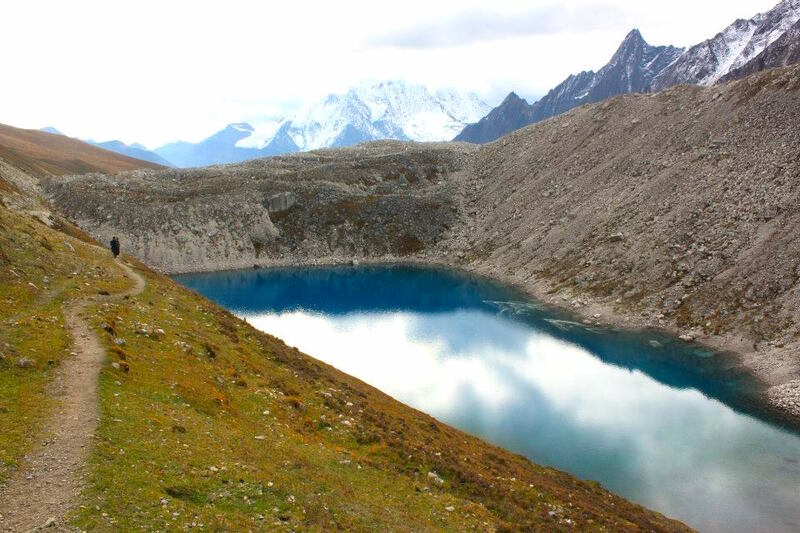 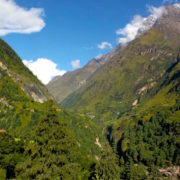 This trekking route has been well known for the tea house trek offered within a vast variety of different geography. 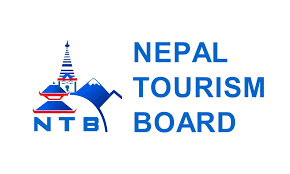 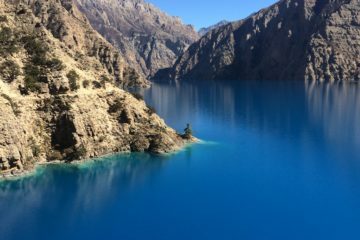 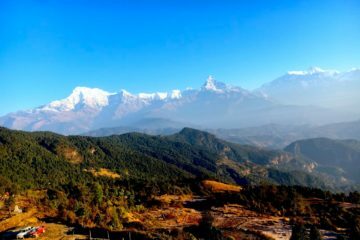 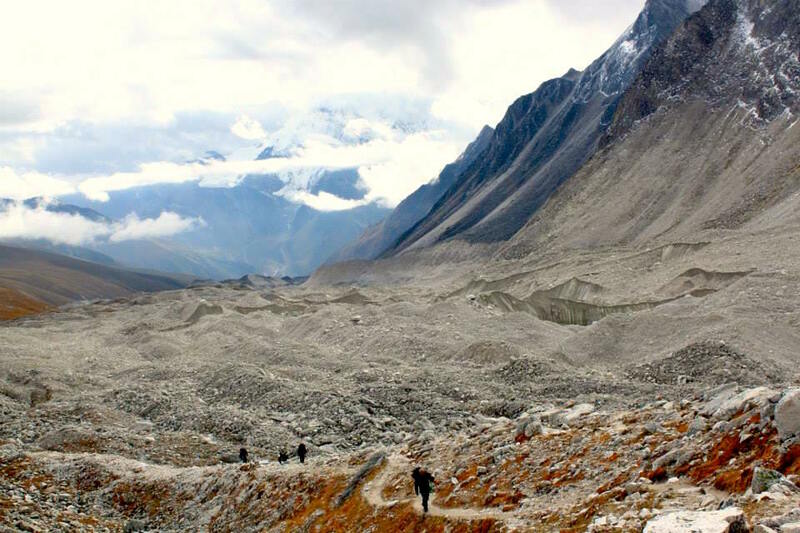 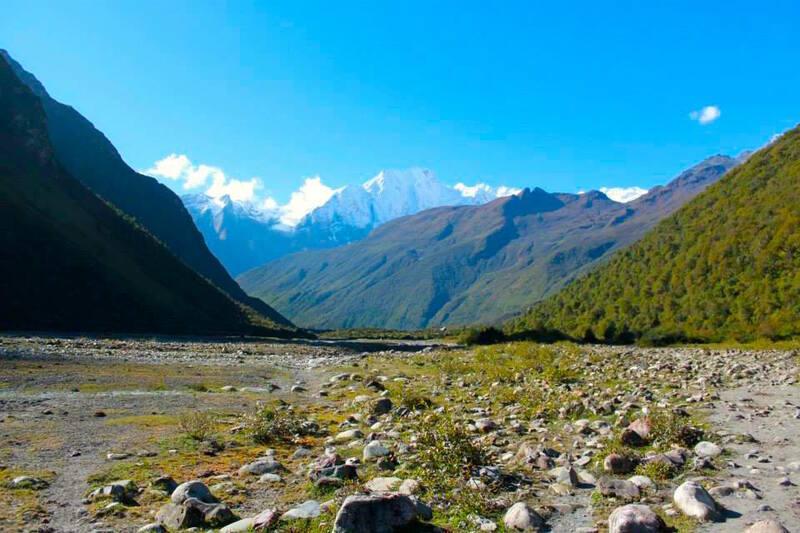 From the bank of river Budhi Gandaki to the eye-catching valley occupied by friendly locals and spectacular mountains along the way, this route is one of the best trekking routes. 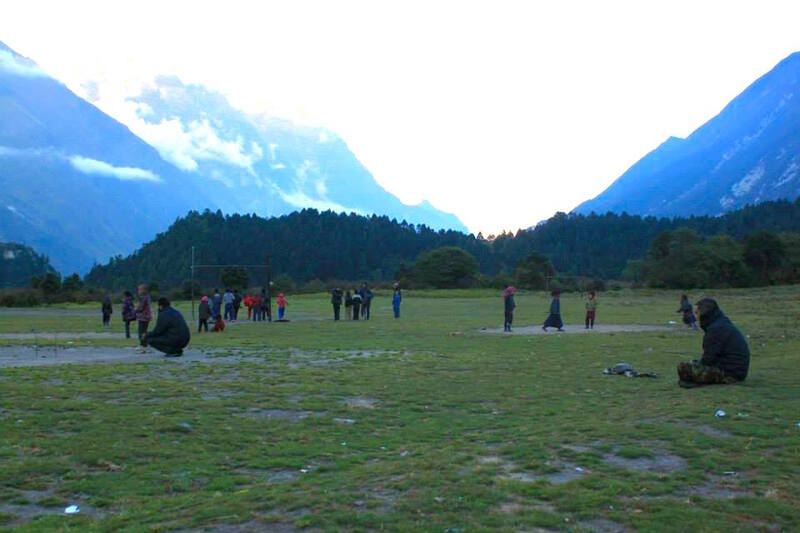 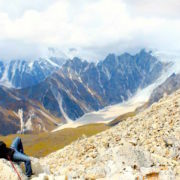 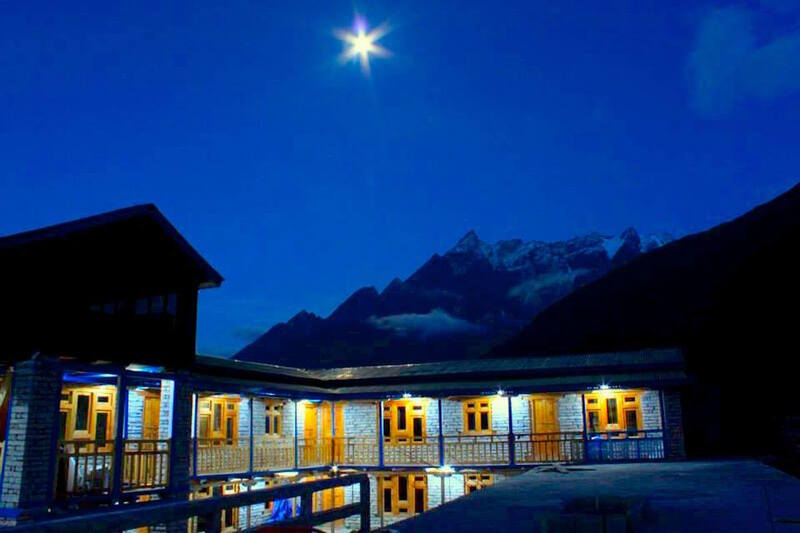 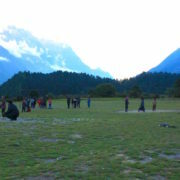 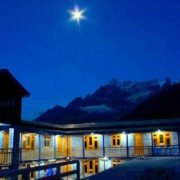 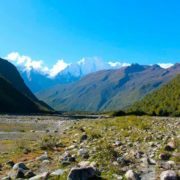 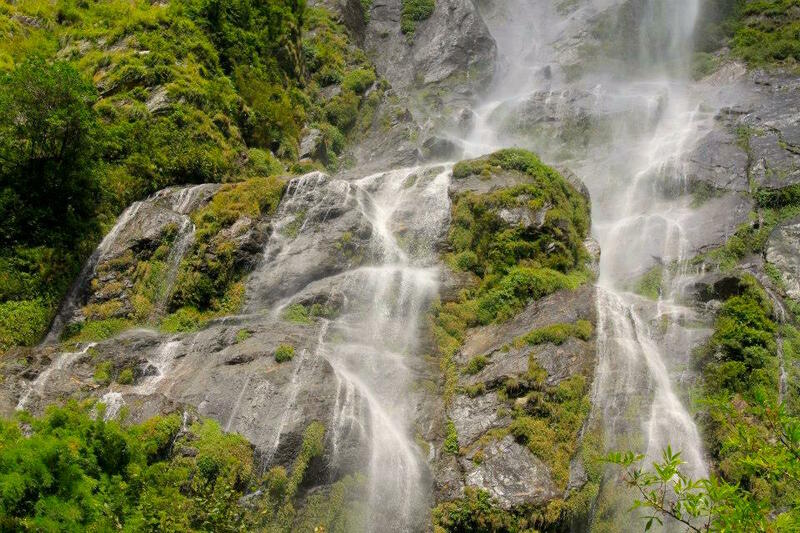 Manaslu circuit is not only limited to different geography but is also rich in culture along with biological diversity. 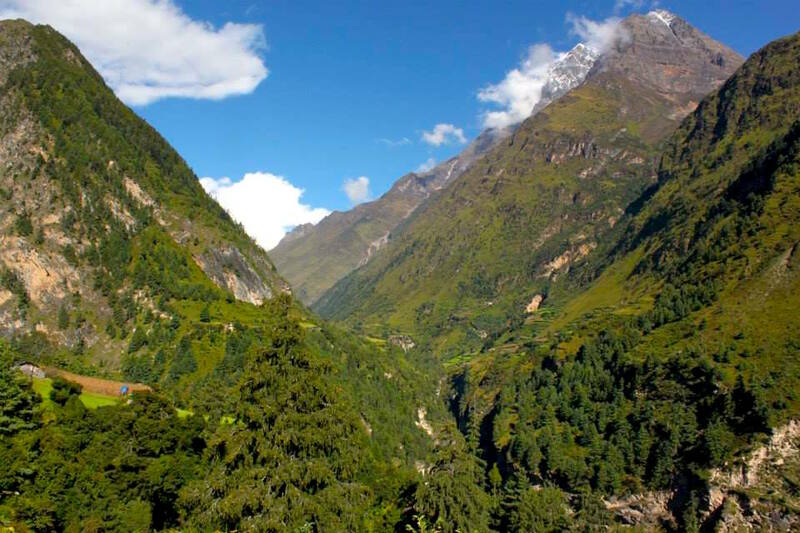 Situated near the border of Nepal and Tibet, you get to experience both Nepalese and Tibetan culture. 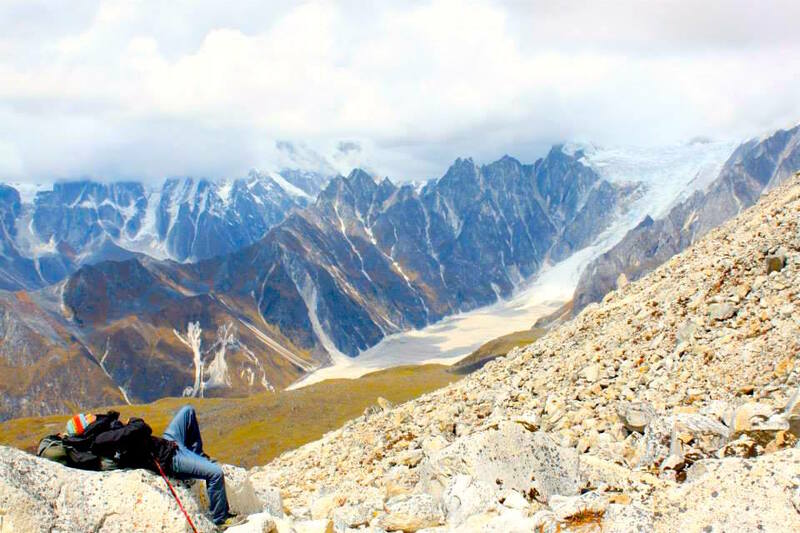 Along the way, there is a monastery in Lo which has also been a major attraction for visitors along this route. 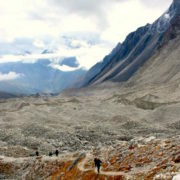 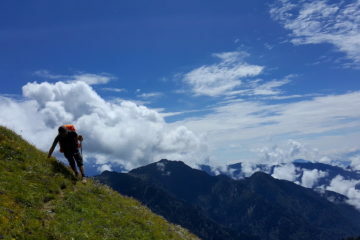 This route is suitable for the travelers who prefer a less crowded area. 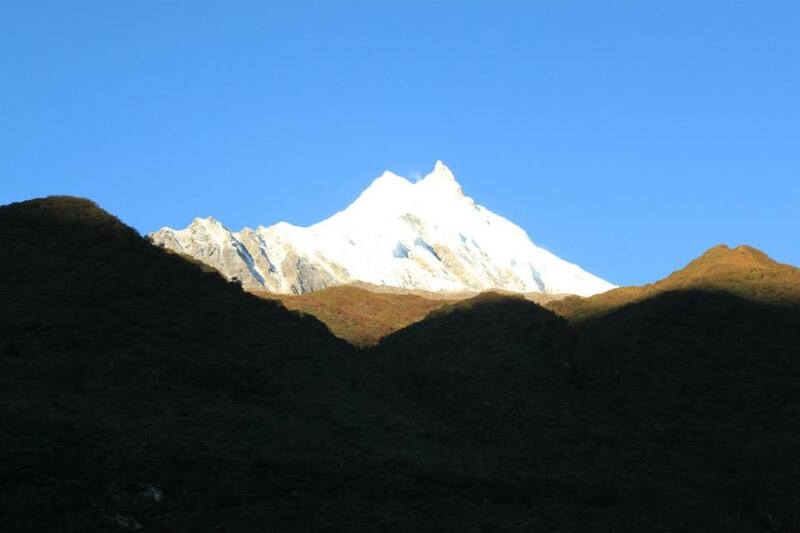 It takes 3-5 hours to walk to Manaslu base camp which stands at 400-4800m and Lharke pass at 5416m. 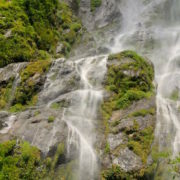 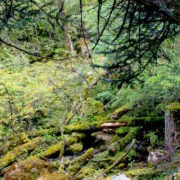 Its an excellent, beautiful destination for those who love outdoor adventure and exploring.